Jypyä Pop (Turku, Finland) on 4 July 2018 in Transportation and Portfolio. 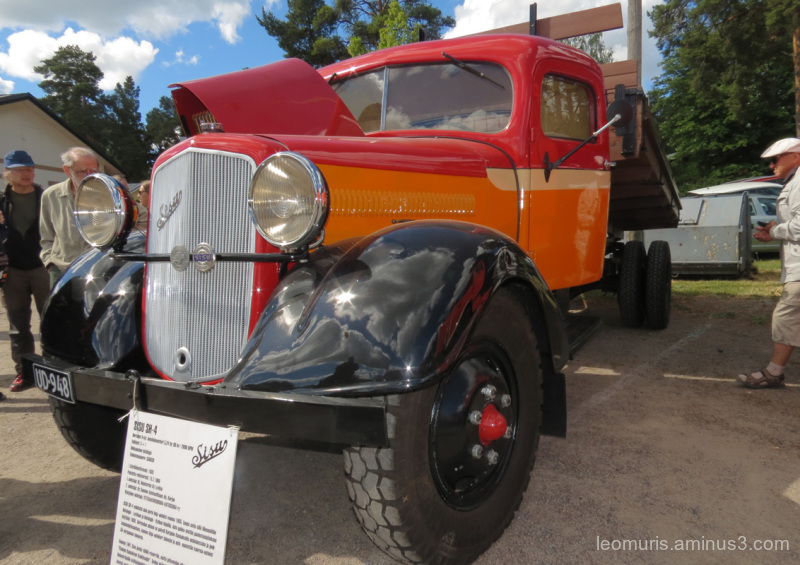 This Sisu truck is manufactured in Finland in 1934. It is run by an association called VETKU, which includes old people who are busy with old trucks. A beautiful image of this shiny, well kept truck. @yoshimiparis: Me too. That car´is fantastic in my mind. Wow ! This is a really jewel. What very special to see ! Almost same age as my parents. Superb angle for this beautiful truck ! Un superbe camion ! Il est vraiment très bien conservé! A fine shot of this beautiful old truck. The old people know how to keep it like new. @Steve Rice: Thank you. It is true.